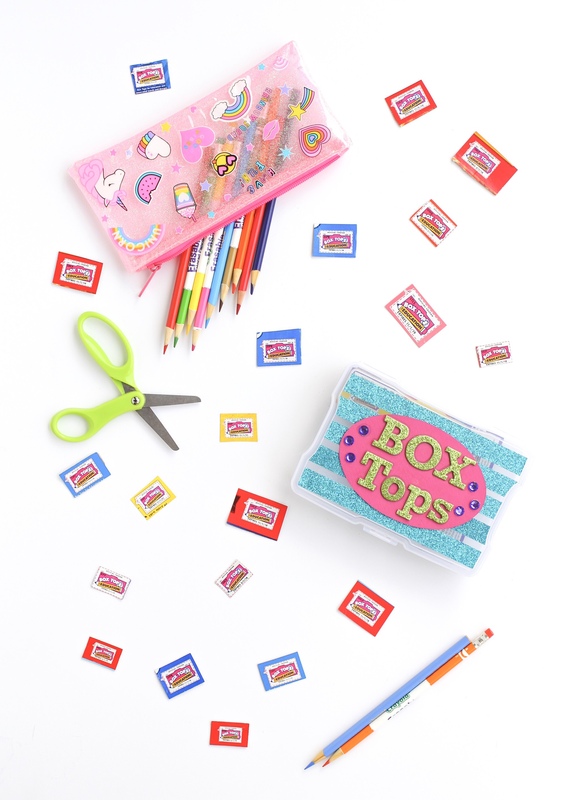 Kick off the school year by collecting Box Tops for Education to help fund your child’s classroom needs! 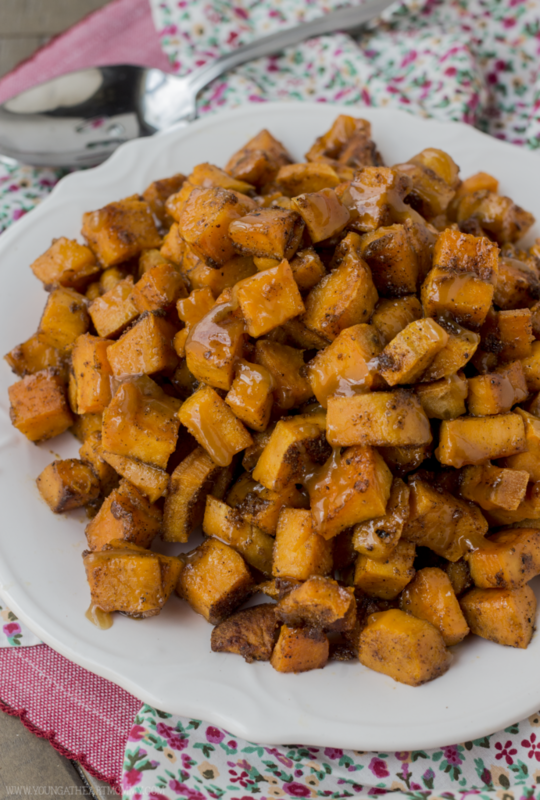 Getting a picky kiddo to eat (and love) their vegetables can be a real challenge. 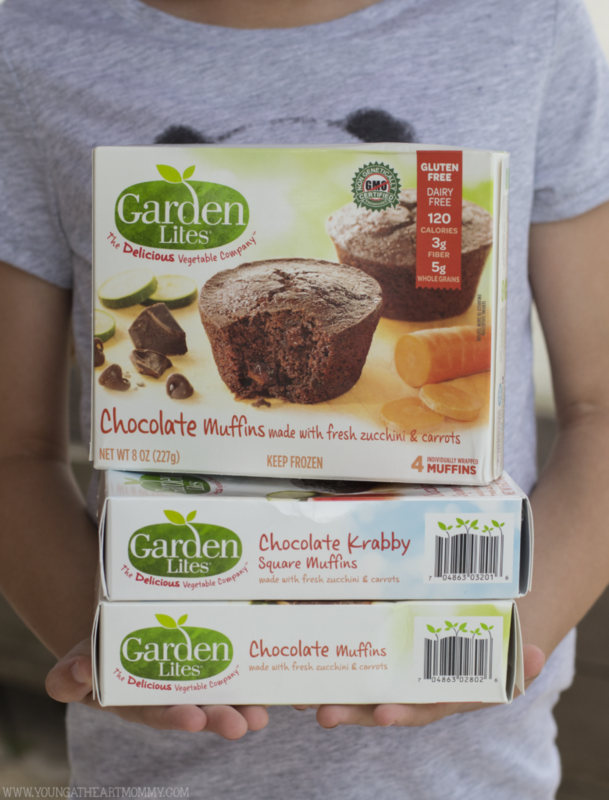 Go from yuck to yum with the help of Garden Lites, healthy foods made with clean simple ingredients that are good for the whole family! 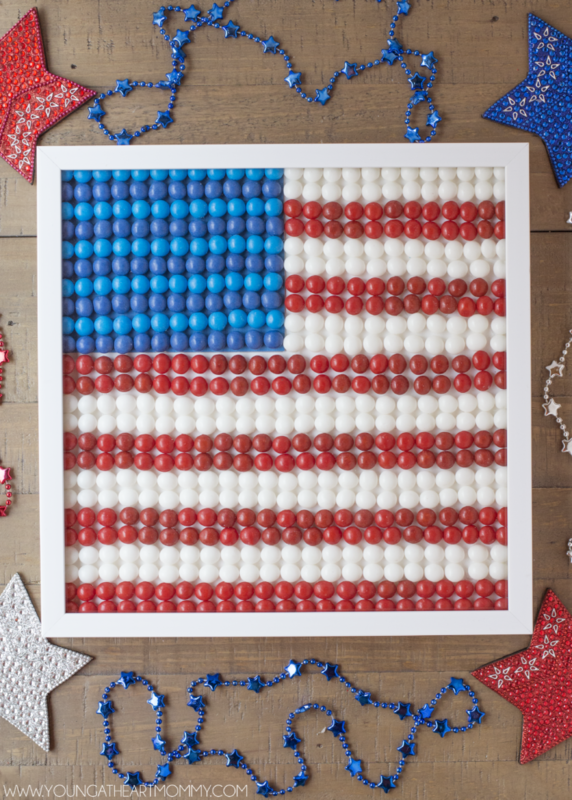 This summer, soak up the sunshine and cool off by the pool with a nostalgic treat that your family will love. 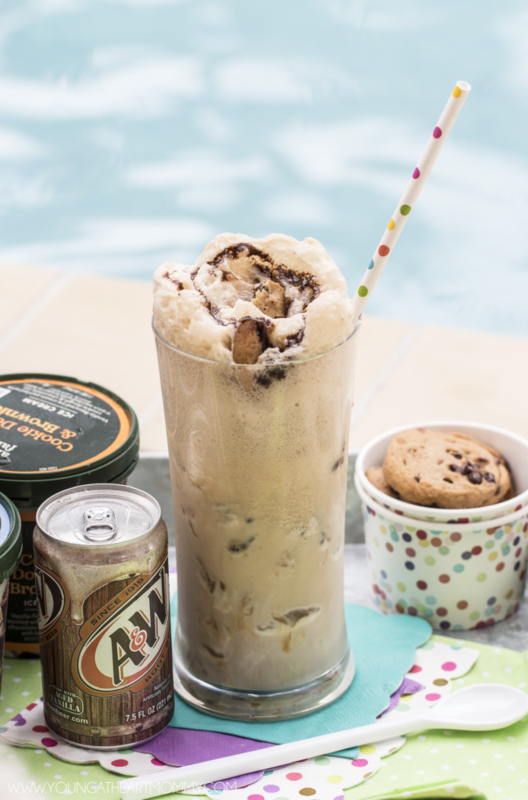 Ice cream floats are loaded with fizzy ice cold soda and heaping scoops of creamy ice cream. 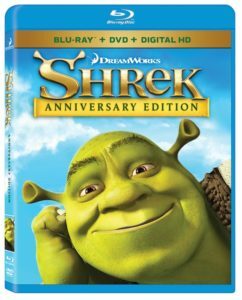 I can’t imagine a better way to beat the heat! 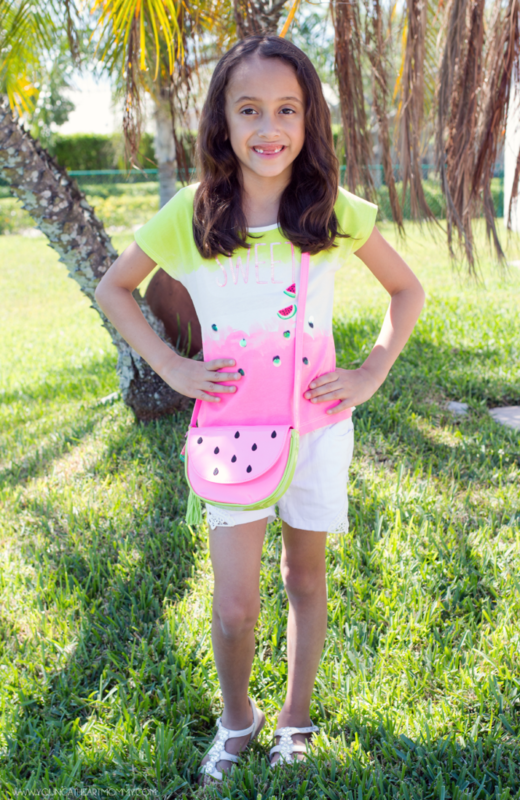 This summer, create lasting memories with your children by starting new traditions that bring you closer together. 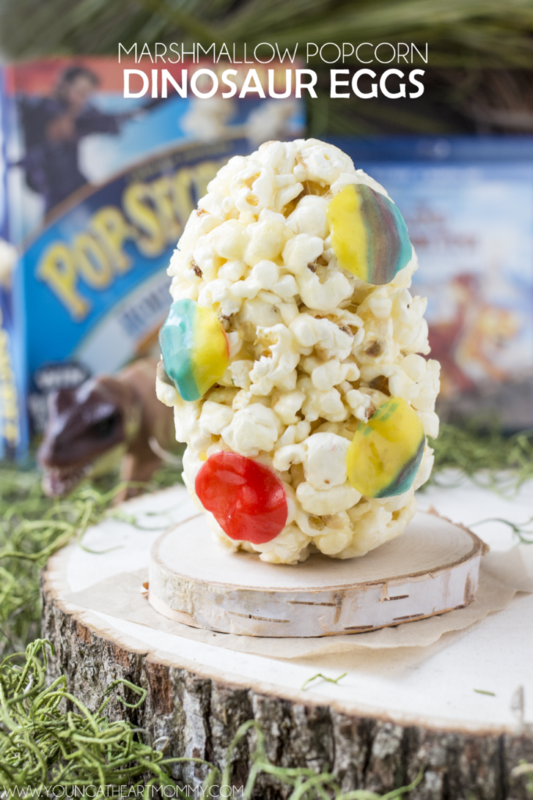 Family movie night is my favorite way of doing so and these Marshmallow Popcorn Dinosaur Eggs were a huge hit last week while we watched The Land Before Time!